Palate: Merlet Brothers Blend unveils delicate notes of white fruits (peach and apricot) and a subtle woodiness. It’s a supple and well-balanced cognac, with a long and pleasant finish. 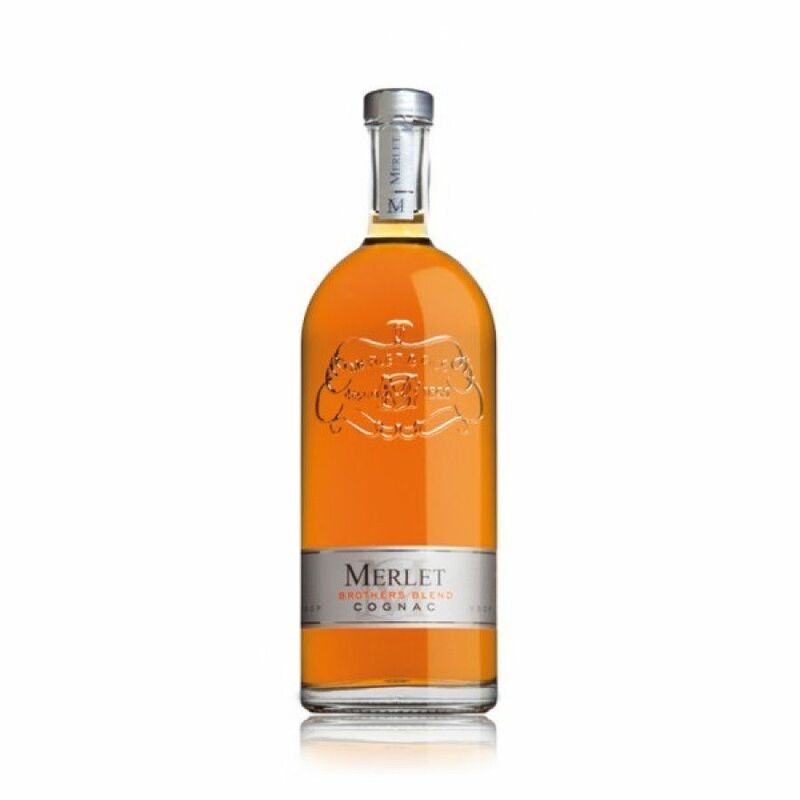 The Merlet Brothers Blend Cognac is a blend of eaux-de-vies that are a combination of those that are fairly young, through to some that are very well aged. This blend makes for a unique style, with the youngest bringing their vibrant power and the older ones balancing this with their complexity and maturity. Most of the components are from the Fins Bois terroir, with a further one from the premier cru of Grande Champagne. This makes for an extremely versatile Cognac - one that can be enjoyed in a variety of ways. Of course, it can be drunk in the traditional manner - neat. But we particularly like it over ice, which causes the fruit aromas to be highlighed and new floral flavors to become apparent. In addition, it's a great Cognac to use in a cocktail, thanks to the fresh, delicate notes combing will with the other ingredients without overpowering them.